Yordles are the most annoying champions in the game. 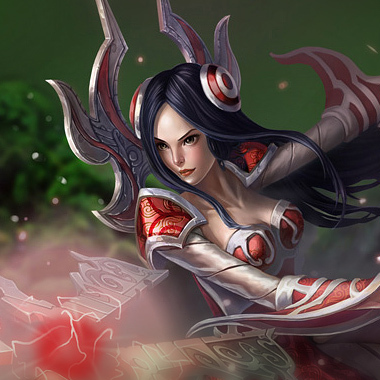 Teemo, Lulu, and Heimerdinger all count among the most tilting champions in the game. 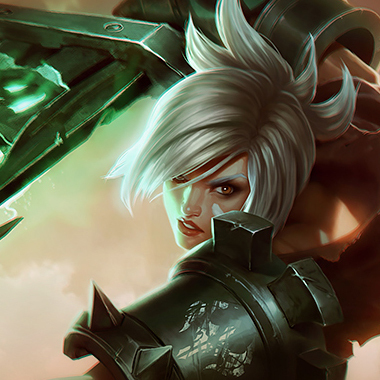 Although they’re never truly carry champions (Even Tristana is more objectives focused), they can single handedly tilt the enemy team into throwing games. 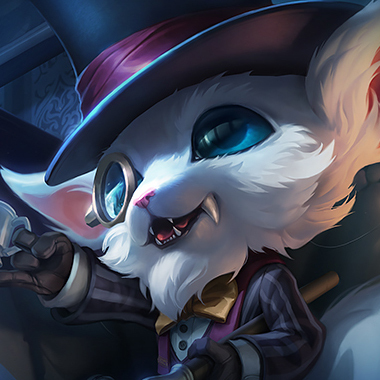 With that in mind, it makes sense that Gnar, the oldest Yordle would be able to tilt enemy teams the most. He’s constantly throwing boomerangs and whittling down your health in lane. If you manage to catch him and bring him close to death, he’ll transform into his Hulk mode and turn the fight, baiting you with his laugh. 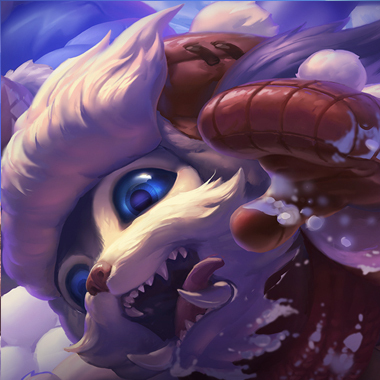 Gnar is a fighter who has two distinct forms. In lane, he’s constantly harassing you with range and mobility. In midgame, he transitions into a teamfighting monster. To people who don’t know about his toolset, it may seem difficult to see what his weaknesses are. 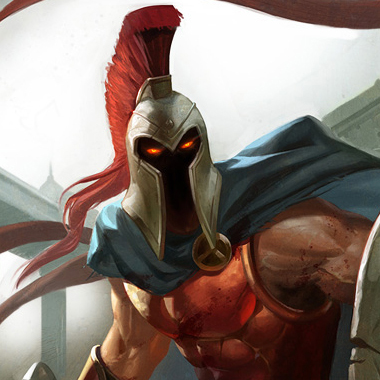 What other champion has such high damage, tankiness, CC, and even mobility? The trick to fighting him is to realize that he loses some of these attributes in his different forms. When he’s small, he’s not very tanky and has no CC. When he’s big, he loses some of his damage and mobility. 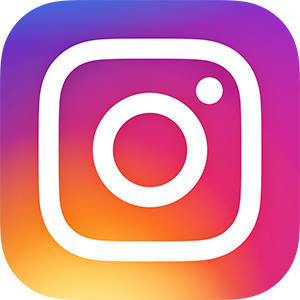 In this guide, I’ll be helping you hunt down this prehistoric beast and make sure he’s finally extinct. Each time Gnar uses an ability or autoattacks, he gains Fury. 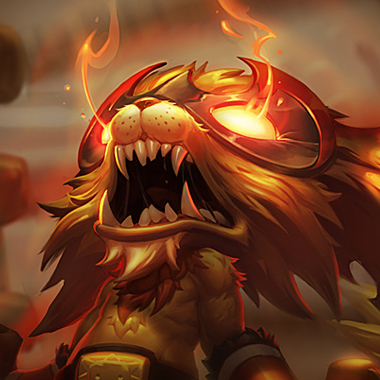 At 100 Fury, he becomes Mega Gnar, gaining a new set of abilities and a great amount of tank stats. Gnar throws his boomerang, slowing and dealing damage. If he catches the boomerang, the cooldown is greatly reduced. Gnar throws a boulder that deals AOE damage and slows. If he walks over it and picks it up, the cooldown is greatly reduced. 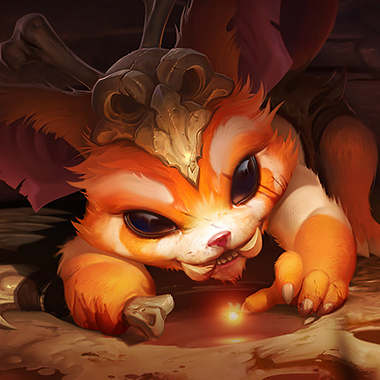 Gnar’s abilities and autoattacks apply stacks to enemies. At 3 stacks, Gnar deals damage and gains movement speed. Gnar slams down in a target direction, dealing damage and stunning. Gnar hops in a direction, gaining attack speed. If he bounces on the head of an enemy, he deals damage and slows the enemy. He also bounces further. Gnar jumps to the target location, dealing damage and slowing. 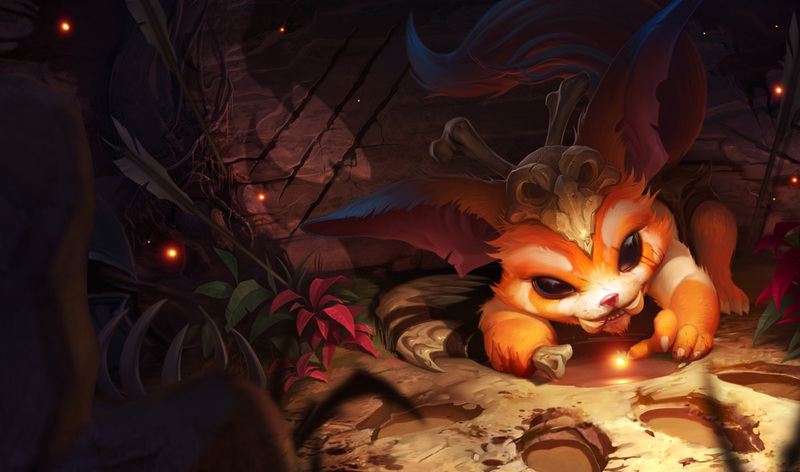 Gnar knocks all enemies in the target location, dealing damage and slowing them. If the enemies hit a wall, they take extra damage and are stunned. Always be aware of how much fury Gnar is at. If he’s at 100, he can jump on a minion and CC chain you to get his full burst combo off. If he’s on low fury, he’s susceptible to damage if you can CC him somehow. Transforming gives him bonus health, armor, and magic resist. Don’t be baited by low health Gnar if he has a full fury bar. Mini Gnar will often try to catch his boomerang. Use this to your advantage to throw skillshots at him. Mini Gnar has to stack his fury before teamfights. If both teams are sieging, initiate so that he doesn’t have time to attack minions to build his rage bar. Gnar is susceptible to CC. 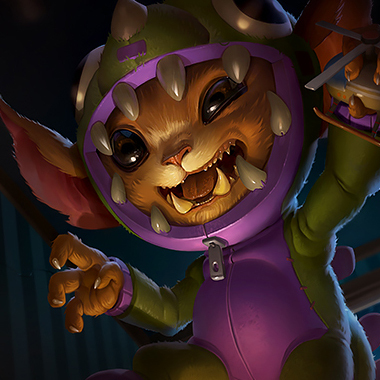 In Mini Gnar form, stuns and roots will hurt his chances of getting away dramatically. In Mega Gnar form, slows are the most effective. Stand behind your minions. Both forms do less damage with their projectiles if you’re behind your minions. Play passive the first few levels until you get your ultimate. He’s going to be able to harass you. However, once you back for the first time and have your ultimate, you can kill him in Mini Gnar form. Buy a sheen and you should have way more than enough damage to nuke him. Start Doran’s Shield. You can assassinate him in mini form really easily. You can dodge his abilities with your Q and E fairly easily. Don’t try to stun him while he’s using Wallop, it won’t stop his ability. Instead, use E to dodge then try to kill him after. Build an early Ghostblade so that you can catch up to him. Poke him often with Q. He’s squishy. If he’s in Mini form and in range, your stun should be enough to give you an opportunity to kill him. Be careful of his Mega Gnar form however. Build Corrupting Potion first. Gnar does a lot of physical damage. Armor items do particularly well at reducing his damage. Items like Frozen Heart help slow down the harass taken in lane, while items like Sunfire’s cape help trade better. Notice that some Gnars will build Frozen Mallet as a first item. Build Boots of Swiftness in order to stop him from permaslowing you.